Weighing only 4.8oz the Brooks-Range Foray Footprint will help reduce wear and tear on your Foray tent. Check Amazon’s prices. Check eBay’s prices. 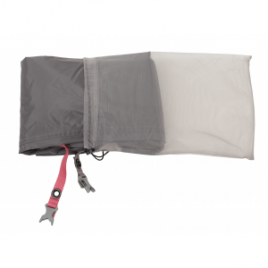 The Foray 3P Groundcloth from Brooks Range will help reduce wear and tear on you Foray 3P Tent. Check Amazon’s prices. Check eBay’s prices. The Tension 30 Footprint from Brooks Range will help reduce wear and tear on your Tension 30 tent. Check Amazon’s prices. Check eBay’s prices. 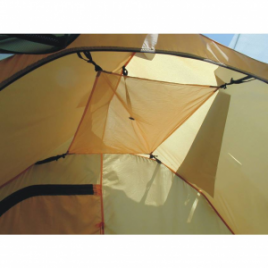 The Tension 40 Footprint from Brooks Range will help reduce wear and tear on your Tension 40 tent. Check Amazon’s prices. Check eBay’s prices. 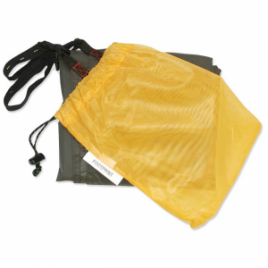 The Exped Gemini II Footprint will protect your tent floor from abrasion, dirt, and water. Also covers the vestibule floor space and attaches with adjustable, elastic cords. Check Amazon’s prices. Check eBay’s prices. 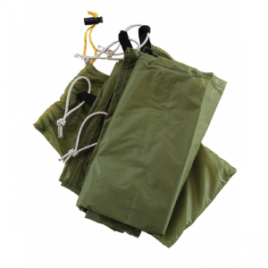 The Exped Gemini III Footprint will protect your tent floor from abrasion, dirt, and water. Also covers the vestibule floor space and attaches with adjustable, elastic cords. Check Amazon’s prices. Check eBay’s prices. 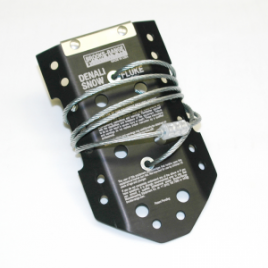 To prolong the life of your tent floor pickup the Exped Mira I footprint made specifically for the Exped Mira I Tent. Check Amazon’s prices. Check eBay’s prices. 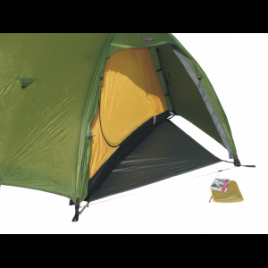 Exped Orion Footprint: Taffeta nylon with 3,000 mm water column protects tent and vestibule. Doubles as tarp. Check Amazon’s prices. Check eBay’s prices.